Usually when a Second Life club has closed for the day the last DJ will add an internet radio station to the land setting or select one from a Shoutcast board for visitors to enjoy. 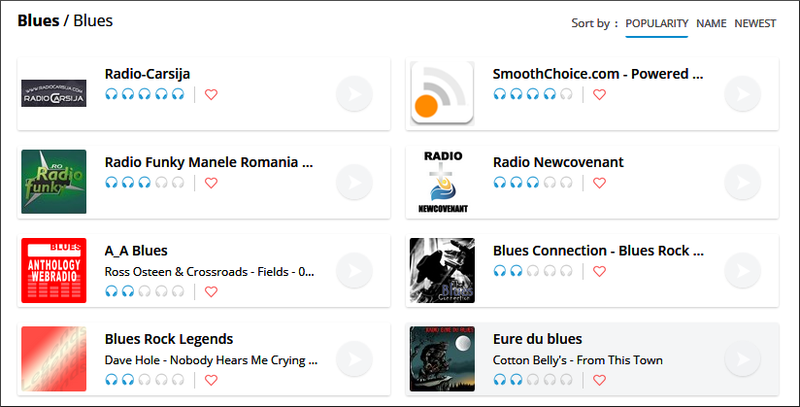 With Radionomy it is possible for either club owners or DJs to run their very own free and legal internet radio station and have that play instead. What would the advantages of this be? Well, firstly it looks professional to visitors and helps to raise the status of the club. Secondly you can add jingles for the club, the station will help raise the profiles of the club and its DJs, and a player for the station can be added to the club website. Also, Radionomy will add the radio station to many directories including iTunes, Shoutcast, Sonos and AppleTV, so your club and radio station have the potential to reach a much wider audience. Before playing their own Radionomy station in Second Life a DJ or club owner will need to set this up, and whilst describing how to do this is beyond the remit of this tutorial Radionomy has plenty of information on how to do this. 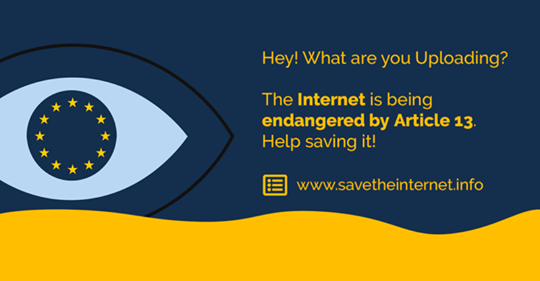 There is also a pdf manual that can be viewed and downloaded here. In the meantime any of the Radionomy stations can be added to the club, and here is what you need to do. 1/ Select the Listen link to the top of the Radionomy home page. To the left of the page that opens will be a list of music genres for you to choose from. The image above shows a small selection. 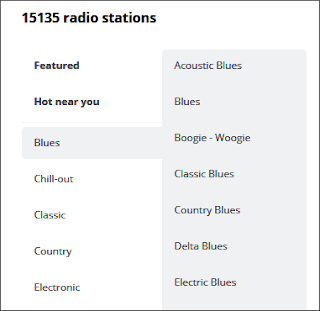 2/ After a genre has been selected a list of available radio stations will appear. Click on a station to select it. 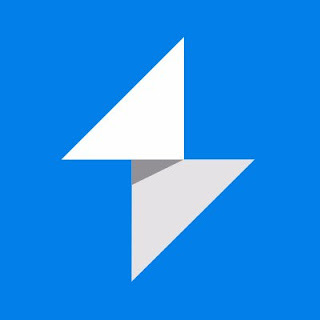 3/ A page will open for the station. To the top left will appear something similar to the above. The image on the Radionomy page can be clicked on to listen to the station. 4/ To the top right are more options. Because Radionomy doesn't display the url of its radio stations we'll need to find it for ourselves, which is quite simple. You may be lucky however and find that if you click on 'Listen to this station in your media player' a new browser window will open from which you can copy the radio station url. Usually however you'll need to follow the steps below. 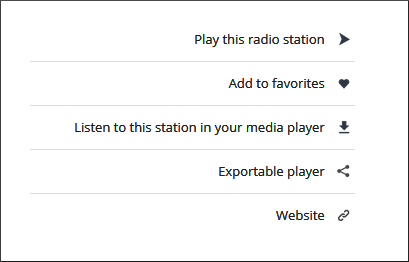 5/ As indicated above the first thing to do is click on 'Listen to this station in your media player'. The above window will open. 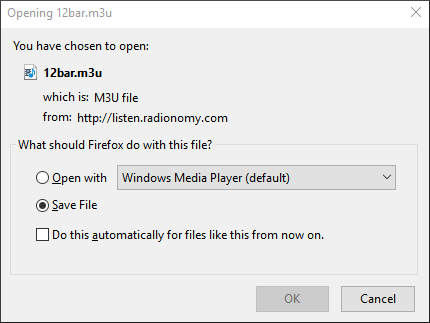 Make sure Save File is selected then hit OK.
6/ The file will now need to be opened in Windows Media Player since this will make it easy to grab the stations' url. 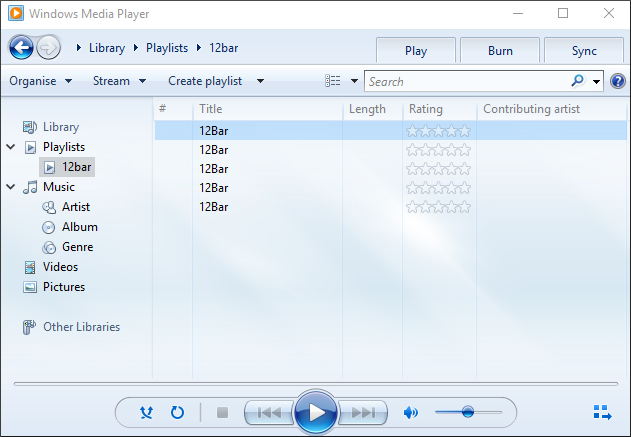 Open the media player then select the library view by clicking the group of four squares towards the top right of the player. 7/ Under Playlists to the left of the player you should see the name of the Radionomy station. 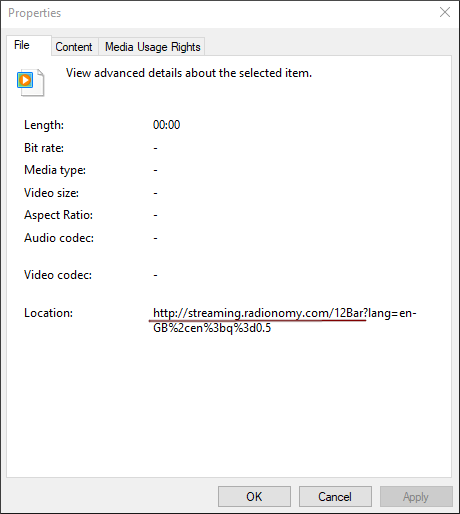 If not close the media player then navigate to where you downloaded the file from Radionaomy then double click on it. It should now be added to the media player. 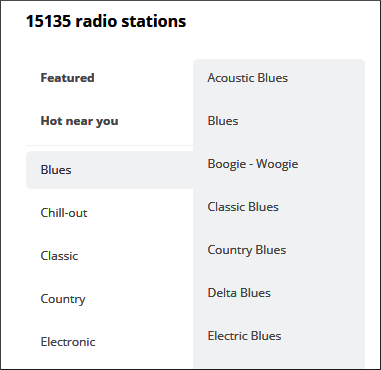 Click on the name of the radio station and to the right you should see a list something like the image in step six. Right click on one of the items in the list then select Properties from the drop down list. Under the Files tab drag your cursor over the part of the url that includes the name of the radio station (underlined in red, above). Everything after and including the question mark can be ignored. Right click on the highlighted text and select Copy. 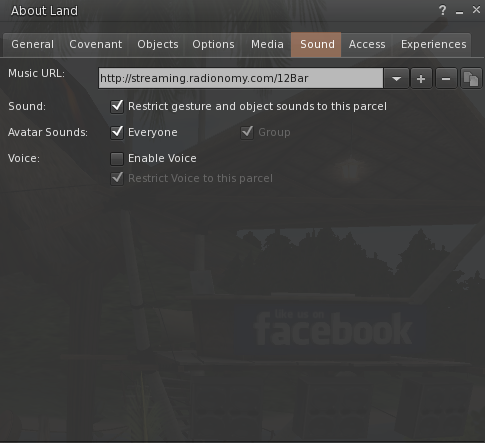 1/ Now that we have the radio station url, playing it in Second Life is the same process as getting any radio station to play in world. You will of course need land permissions to add a station to a Second Life location. 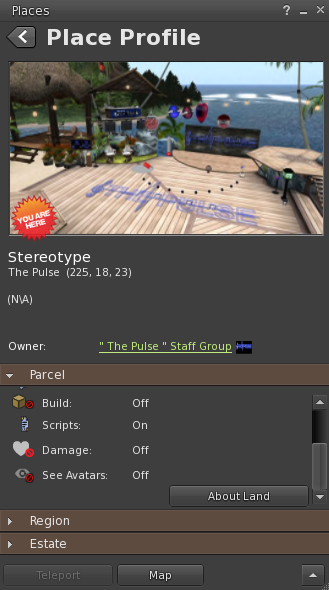 Firstly click on the i to the left of the land SLurl at the top of the viewer. 2/ The Place Profile window will open. Scroll down using the scroll bar to see the About Land button, then click it. 3/ In the About Land window that has opened select the Sound tab and paste the Radionomy station url in the space provided. The station should now play in Second Life. Keep in mind however that not all radio stations play 24 hours each day, so if you don't hear anything check the station's times on the Radionomy website. Thats all there is to playing your own (or any) Radionomy station in Second Life. Enjoy your new Radionomy station and sharing it with friends and club patrons.